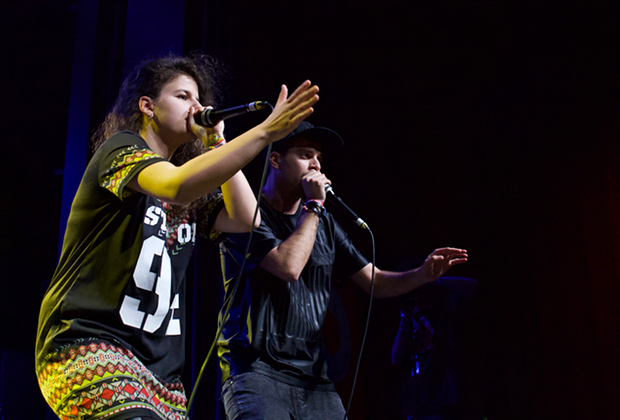 Skiller is a beatboxer from Sofia, Bulgaria. 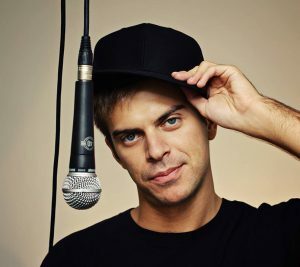 Known as the 'Fast Mouth from the East”, he has brought the art of beatboxing to mass attention in Bulgaria. He is the first national beatbox champion (2007). 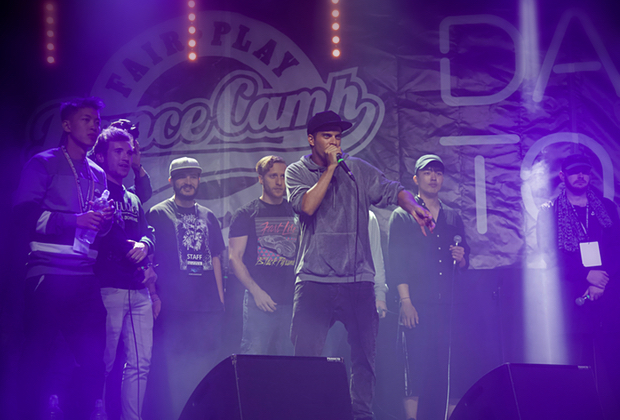 He is also the champion of the biggest international beatbox competition - 'Grand Beatbox Battle' in Basel. 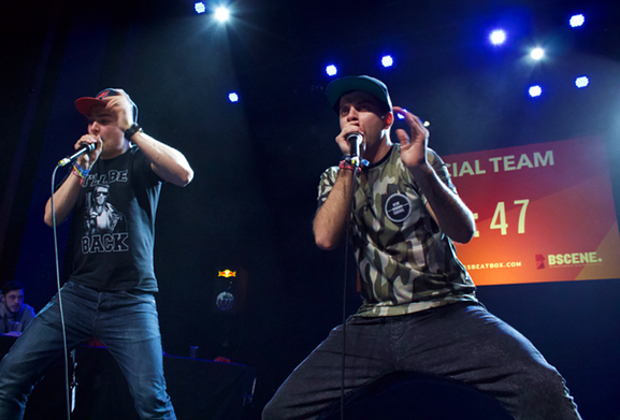 In 2012, SkilleR became the Beatbox Battle World Champion. 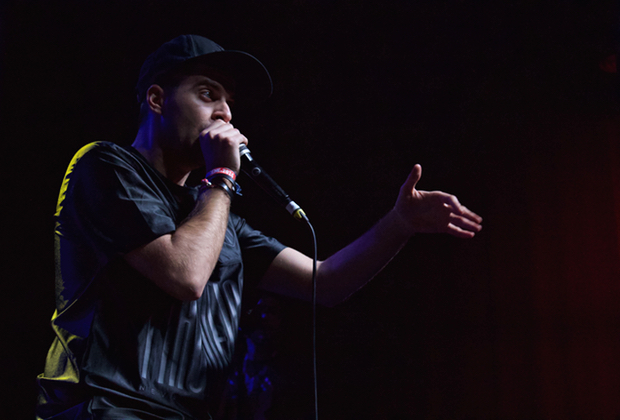 Skiller takes his beatboxing beyond the traditional hip-hop influences into a much wider range of contemporary styles. The ability to express himself through a different way gives him the opportunity to explore the art with different projects. In 2011 Skiller and Maria Ilcheva won the prestigious Best Music IKAR Award in the official ceremony of the Union of Bulgarian Artists with the successful performance ‘Nocturne – from dust to brilliance’. Skiller has been naturally onstage with various international artists like: Shaggy, Lumidee, Outlandish, Jaba, N.O.H.A, Stereo MCs, Transglobal Underground, Foreign Beggars, and many others. He has performed in Germany, Japan, England, Russia, Italy, Austria, Switzerland, Czech Republic, Romania, Serbia, Ukraine, Slovakia, and Greece to name a few. 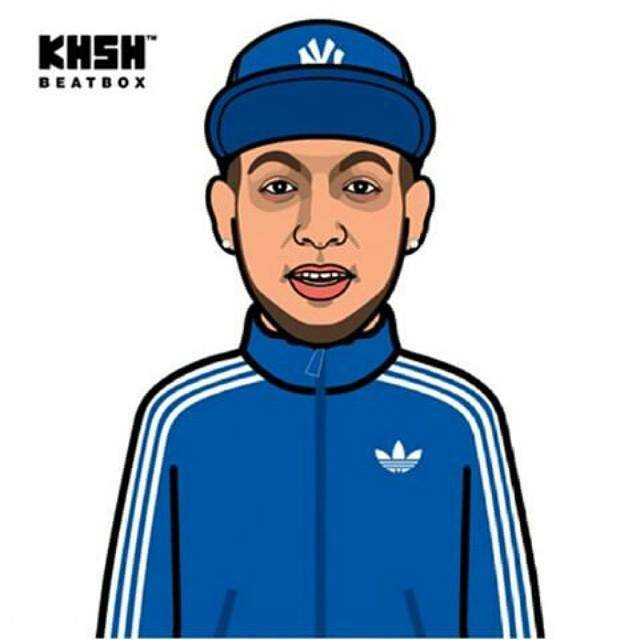 Skiller has also come back to the beatbox community, regularly invited as a judge. 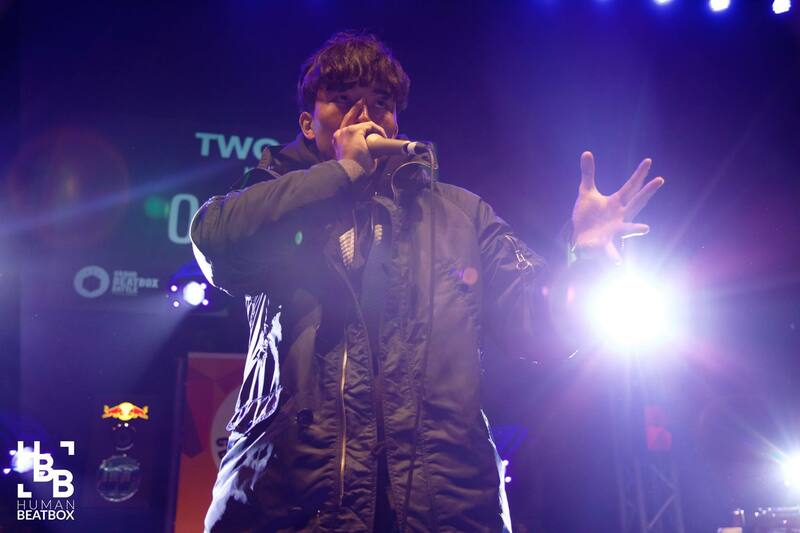 He has judged many national championships around the world and has judged the 2015 Beatbox Battle World Championships.